Time is running out! 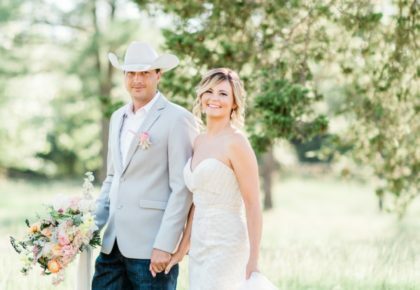 There is only one month left to announce your wedding or engagement in the upcoming July issue of Brides of Oklahoma. 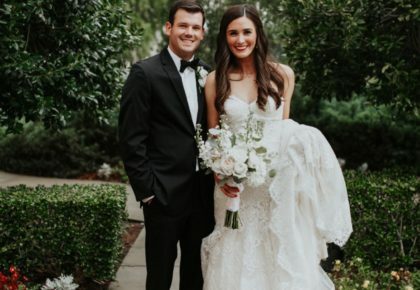 If you’re looking for the perfect keepsake and a great way to commemorate your big day, be sure to check out our wedding and engagement announcements! All announcements are full-color and include several pictures along with a write-up! 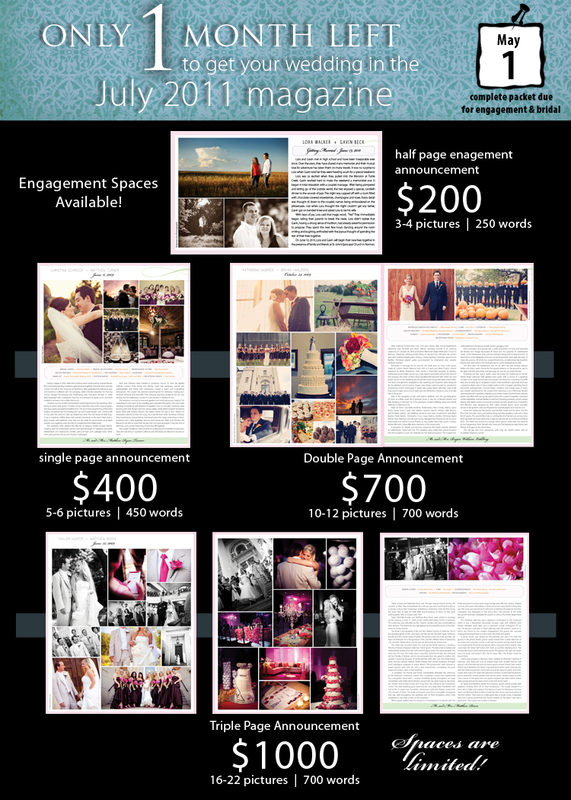 Brides can choose from a single or double page wedding announcement or an engagement announcement! Limited triple page wedding announcement space is also available. The deadline to submit your completed engagement or wedding announcement packet is coming up quickly on May 1. Be sure to reserve your spot online right away — space is limited! Reserve your wedding announcement space online by following this link. To download the bridal packet, click here. To reserve your engagement announcement and to download the engagement packet, click here. 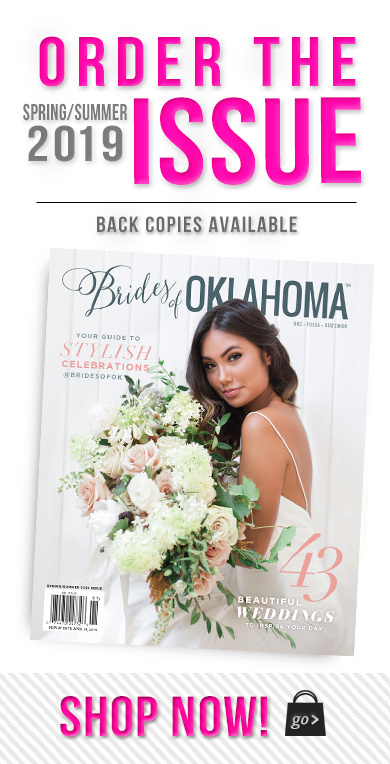 To make things even easier, you can now fill out the information portion of the packet online — www.thebridesofoklahoma.com/online-bridal-packet or www.thebridesofoklahoma.com/online-engagement-packet! 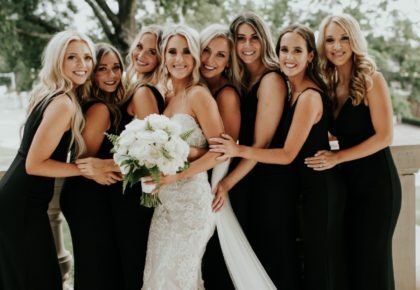 If you have any questions, email Alli at alli@thebridesofoklahoma.com or call 405.607.2902. Happy Friday!